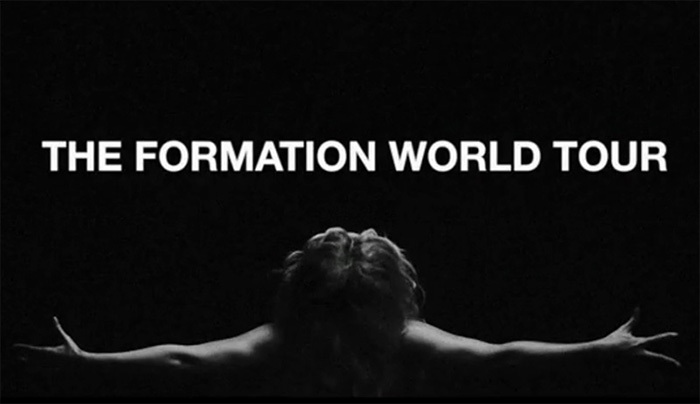 Beyonce’s newest song “Formation” is doing more than racking up viral views on YouTube. It’s also increasing traffic and sales at Red Lobster. The music video, suddenly posted on Saturday, already has more than 13.3 million views on the video platform and features a series of off-color lyrics about enjoying the popular seafood restaurant. Weekend sales at Red Lobster saw a significant boost from “Queen Bey,” spiking 33 percent on Sunday over last year, company brass said. The restaurant traditionally experiences a spike in sales during this time of year due to their annual “Lobster Fest” promotion, but Lopdrup credits this weekend’s boost to the R&B star. The company refers to it as the “Beyonce Bounce” and some of its employees have already begun renaming popular menu items after the pop star. Cheddar Bay Biscuits are now Cheddar “Bey” Biscuits and their Bay Breeze drinks are “Bey” Breezes. Red Lobster also saw an unexpected boost on social media over the weekend, garnering more than 300,000 tweets and trending on Twitter for the first time in the brand’s history. A response tweeted by the company earned more than 14,200 likes and 13,600 retweets — the most the company has ever received. Google searches for the brand also spiked, according to the company. “We had an amazing weekend, particularly Super Bowl Sunday, which I think helps demonstrate the power of celebrity endorsement and pop culture,” Lopdrup said. Here Are Some Of “Beyonce” GIF Moments From Her “Formation” Music Video Enjoy! 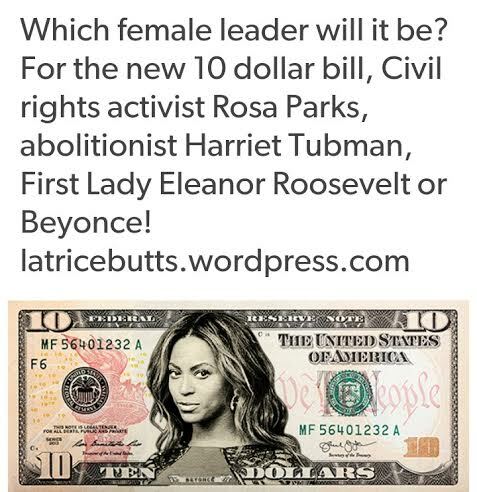 Beyonce on the ten dollar bill! Good Try Though! When have great female leaders that are the top runners for the Ten Dollar Bill..
Rosa Parks, Harriet Tubman and Eleanor Roosevelt!! Is Beyonce trying to steal Janet Jackson Thunder! By posting a picture of herself with a notebook as the background!! Beyonce took to her personal website to share this braless shot of herself posing in a pair of tiny hot pants and a flannel shirt which is strategically unbuttoned to highlight her body! But this is a decoy look closer notice the notebook paper in the background of Beyonce’s picture! That’s right looks like Bey is trying to tell us that she’s coming out with either a new song or a new album soon. Since posting this picture looks like she has taken it off of her website! Looks like it was posted today and taken off today! Beyonce please don’t try to steal Janet Jackson spotlight! 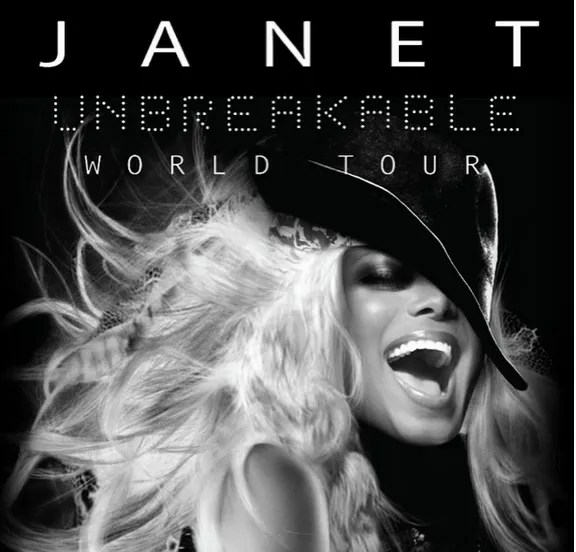 It’s time for Janet to shine bright than a light!! The background of Bey’s picture looks like a ripoff of Janet Jackson’s new song to her fans! That she posted yesterday on all of her social media sites! Janet Jackson: “I wanna tell you how important you are to me! Love J.” (new music) That Janet posted yesterday on all her social media accounts. Watch the video below!